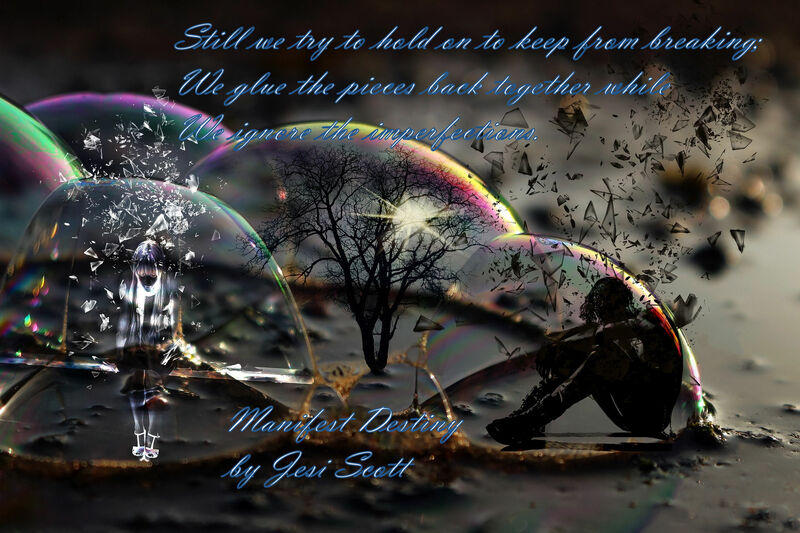 This entry was posted in Jesi, Love, OctPoWriMo, Relationships, Sadness and tagged couples, destiny, fate, foretelling, Future, inevitability, Love, OctPoWriMo, OctPoWriMo 2018, omniscient, predestination, Relationships. At The Well tempered Bards, Jesi Scott sees the sell-by date coming. A graceful summary of life. Beautiful but very sadly true in so many circumstances!! Am coming to see I’ve been writing a lot of sad things lately. But not all of it is sad. But, yeah, definitely true.